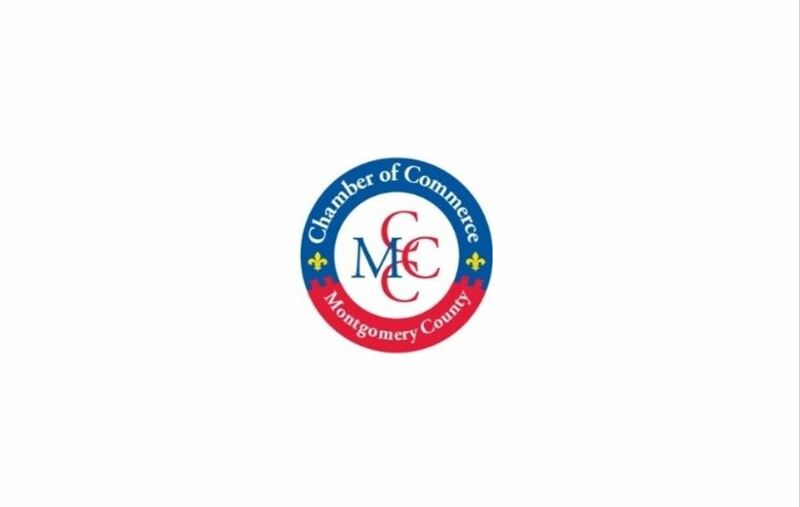 Rockville, MD – M. Luis Construction Co., Inc. owners Cidalia Luis-Akbar and Natalia Luis will be named the Montgomery County Chamber of Commerce (MCCC) Small Business Leaders of the Year. This award will be presented by sponsor CareFirst BlueCross BlueShield at the MCCC 2015 Business Awards Dinner on November 19, 2015, at the Bethesda North Marriott Hotel & Conference Center. “CareFirst BlueCross BlueShield is privileged to sponsor the Small Business Leader of the Year award because we know that small business growth and strong leadership makes a positive impact on our business community,” said Steve Margolis, CareFirst BlueCross BlueShield Executive Vice President for Small & Medium Segments & Dental Business Unit. Owners Cidalia Luis-Akbar and Natalia Luis have achieved success through hard work, dedication and a commitment to excellence. The two actively lend their time and talents to causes benefiting advancements in business, health, and education, among other causes; and they encourage their employees to follow their lead. M. Luis Construction Co., Inc. is also a leader in their field as the only woman and minority-owned asphalt Construction Company in the United States. “We are honored to receive this award which reinforces our mission of a strong commitment to long-term customer relationships, service excellence and social responsibility,” said Natalia Luis, M. Luis Construction Co., Inc. COO and Owner. The MCCC Business Awards Dinner connects the most influential business and government leaders in the region for a celebration of innovation, achievement, and commitment to the community. To register and for sponsorship opportunities, visit www.mcccmd.com/events/business-awards-dinner. For press admission or inquiries, please contact Michelle Guzman at mguzman@mcccmd.com or 301-738-0015.